Q NanoNauba is a high quality carnauba wax, fortified with nanotechnology. 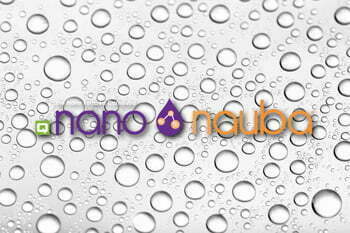 Q NanoNauba delivers nano protection and a dazzling shine unparalleled in the industry. The advantages of nanotechnology allow a longer lasting wax seal to optimize and enhance the glow and protection of the vehicle’s finish.